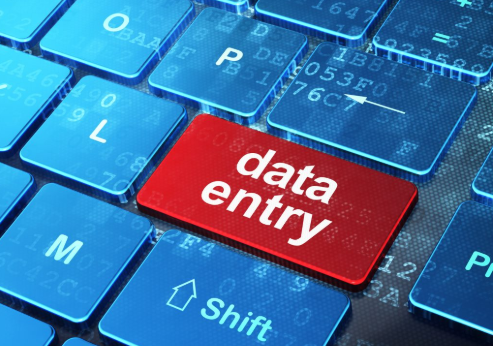 Do any type of data entry job. PDF To Word or Word to PDF. PDF to Excel or Excel to PDF. Do any type of data entry Job is ranked 5 out of 5. Based on 1 user reviews.